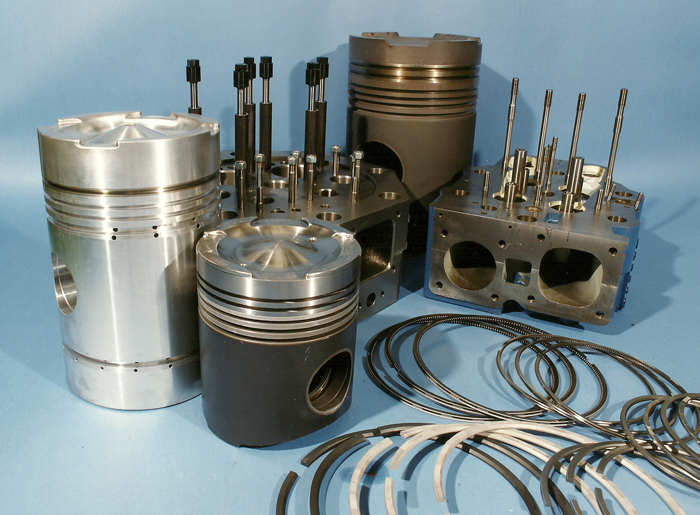 Dedicated spares teams – who are based at Bedford, provide a prompt efficient and professional response to customers’ requirements for spare parts for the range of Allen engines. The latest IT systems ensure that in the vast majority of cases response to enquiries is within the working day. We offer a full range of options on spares supply including individual components, planned interval maintenance packages and recommended contingency spares lists. 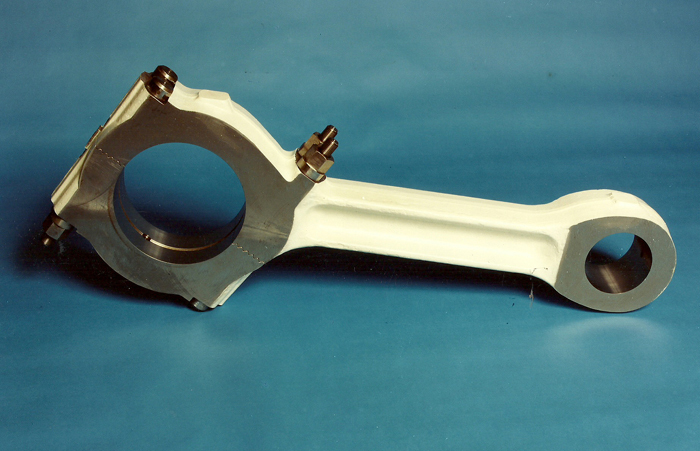 These can be tailored to meet individual customer requirements. Spares are despatched globally on a daily basis, we have customers throughout the world, often in some of the most remote and hostile locations. Support offices also enable our customers to route their spares requirements locally if desired, alleviating any time or language differences that may exist. In the customer support centre we house in excess of £12 million of spare parts to service our aftermarket customers. 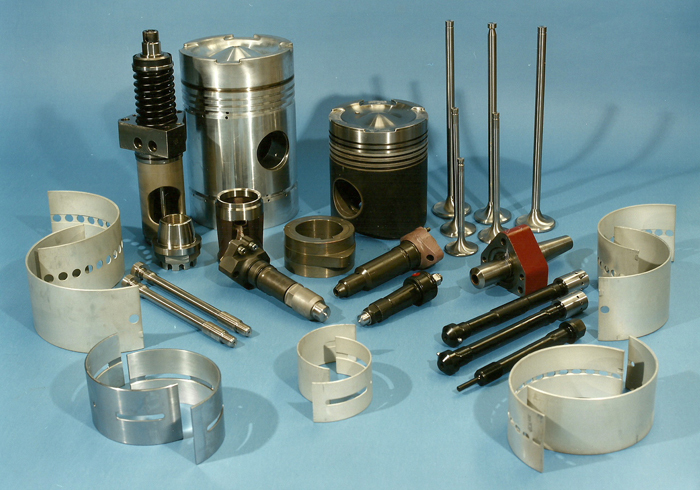 The spares cover the full range of products in the field. 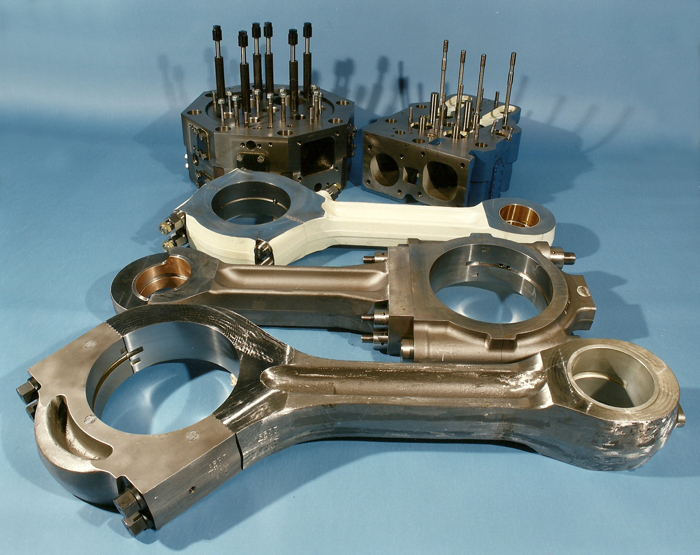 Our aim is to provide customers with the best possible value genuine spare parts. These offer the peace of mind that comes with our experience and knowledge and the back up of our extensive quality systems. The high availability of our stocked components ensures that down times and costs are kept to a minimum.